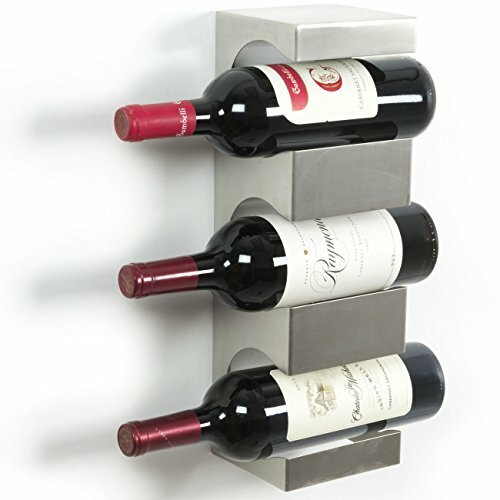 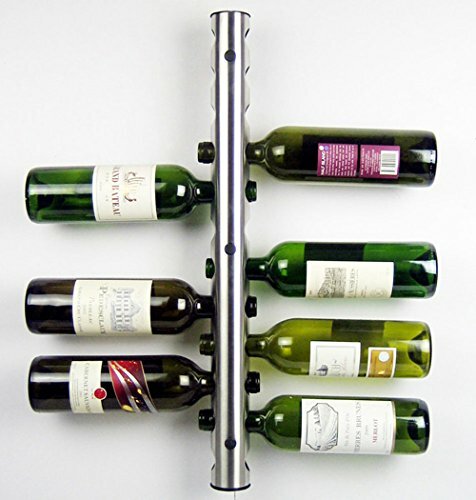 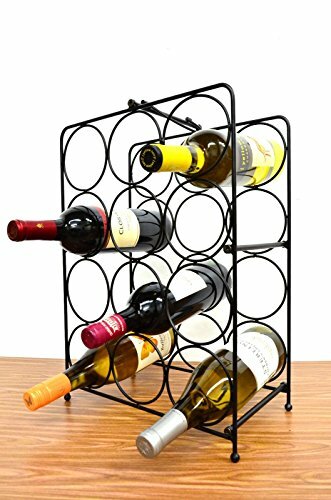 Create a wall wine rack system anywhere. 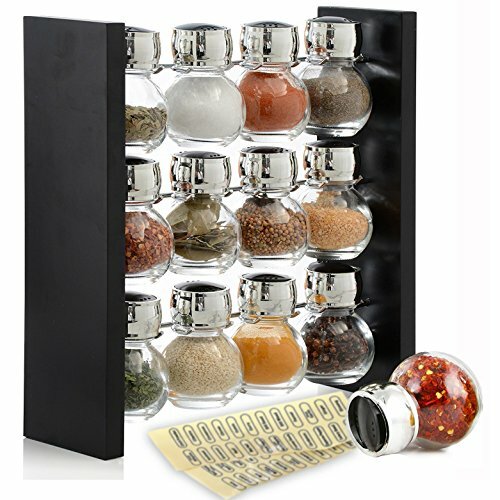 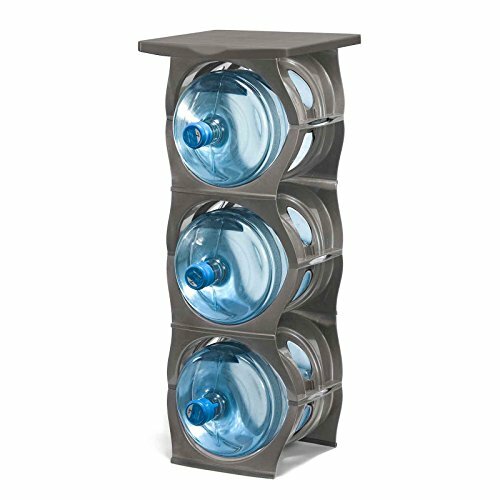 Holds 1 bottle per row for a total of 12. 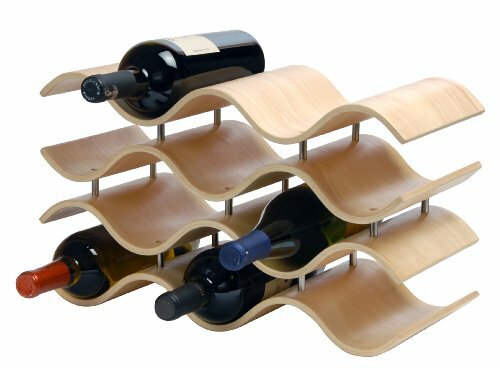 Stack multiple units to create a whole wall of racking. 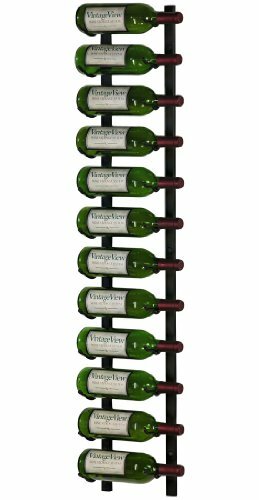 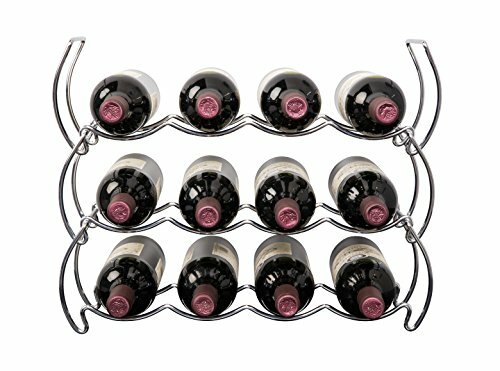 Decorative, reliable and flexible metal wine racks from Vintage View. 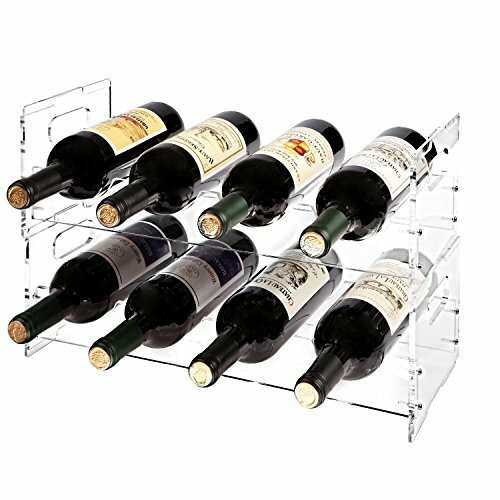 Showcase your wine, not the racks. 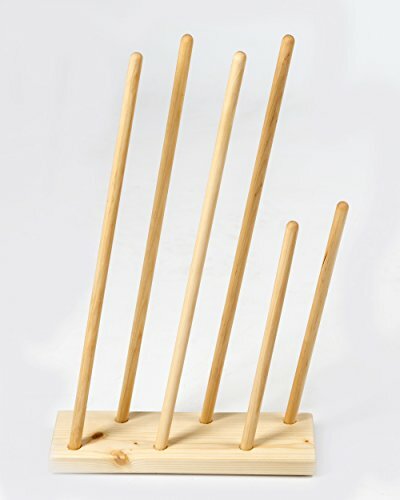 Approx size; h37 x w47 x d15cm.